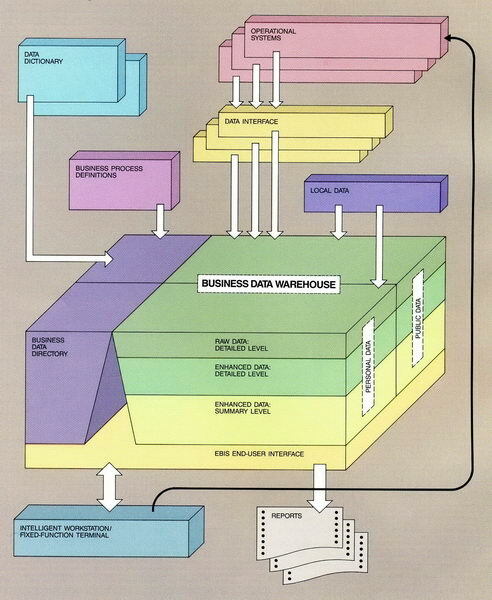 Since its first formal, public description in 1988, the data warehouse architecture has successfully provided the foundation for decision making support across enterprises in every industry. With two main interpretations, the architecture has remained stable since the 1990s and has only recently been challenged by the data lake concept. 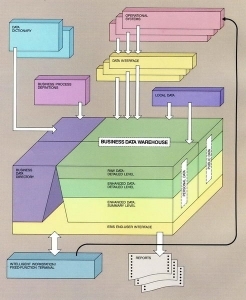 This paper traces the early history and drivers of the data warehouse before pivoting to discuss the data lake and its implications for the original architectural approach. This leads to a proposal: A Production Analytic Platform that positions the data lake and warehouse, showing how to begin to dismantle the old operational-informational divide. This platform can extend the value of the data warehouse architecture for at least another decade.